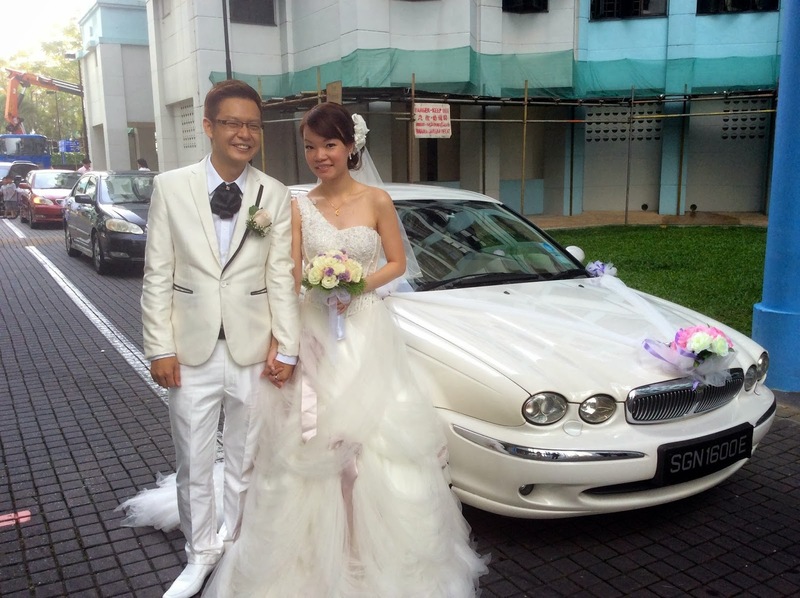 Rent Bridal Car: Congratulation to Brent and Joanne! 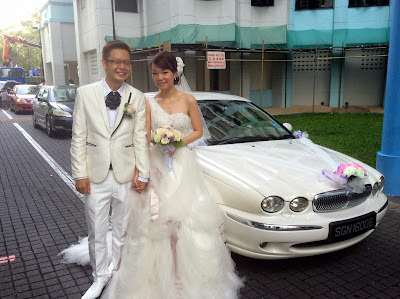 Congratulation to Brent and Joanne! 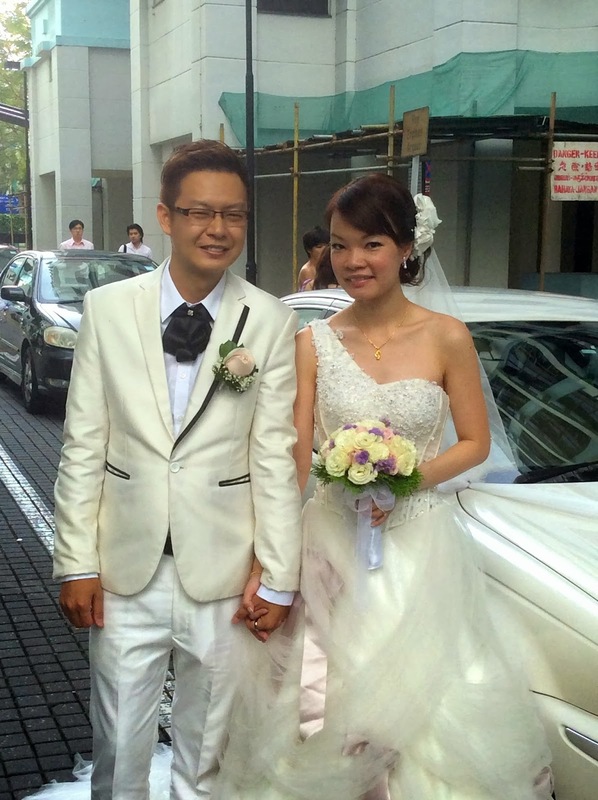 Newly Wedded on 28 Dec 2013! 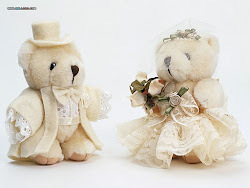 accommodating to us on our Wedding Day! Congratulation to Roy and Linda!